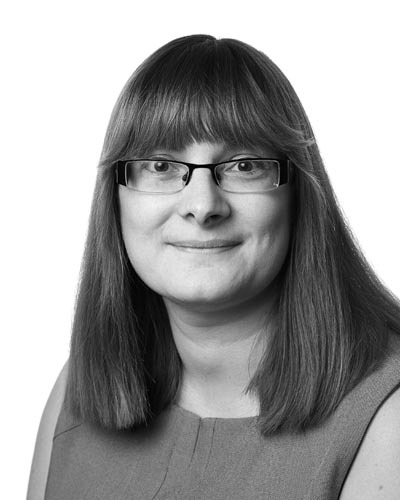 Amanda joined Axon in 2014 as part of the Business Support team based in the North West office. Amanda is responsible for providing support across the business including compliance reporting and Contractor Care. Prior to joining Axon, Amanda was based in the Retail sector in roles including branch administrator/office manager for major furniture retailers.